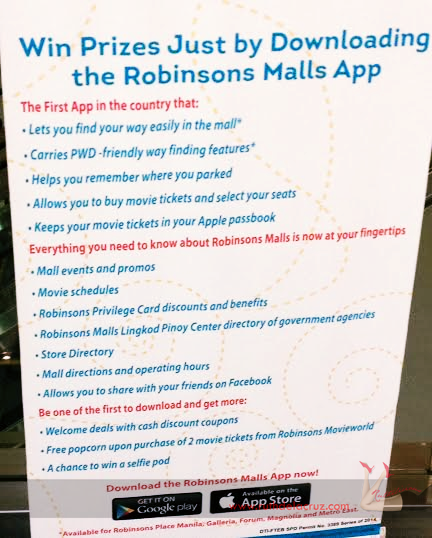 Robinson's Malls recently launched an amazing app and I just have to download it! I actually missed the launch event, but my friend is too nice to cover it for me (thank you Teepee!). 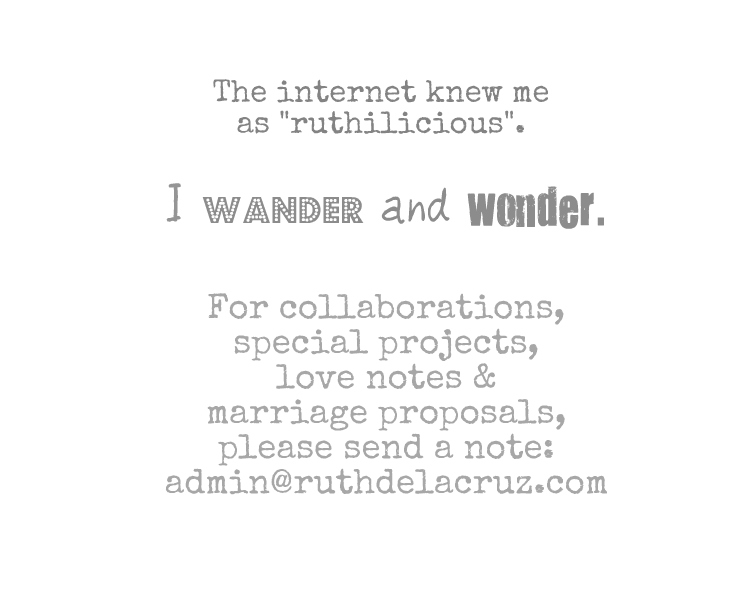 So here are some stories I want to share with you. The event was hosted by Nikki Gil and Chino Lui Pio. 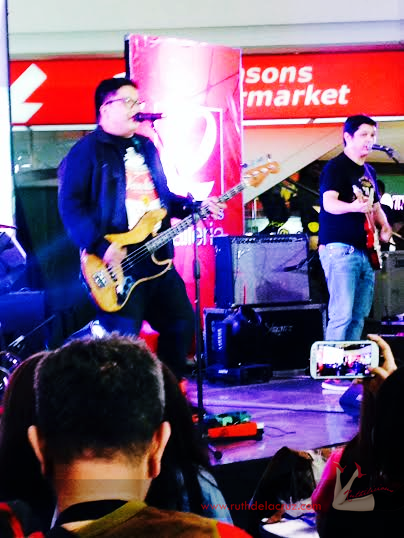 Itchy Worms rocked the stage with an awesome performance but (I heard) it was Maja Salvador who stole the crowd's attention. Looks like my friend got mesmerized by Maja that he forgot to take a picture of her. 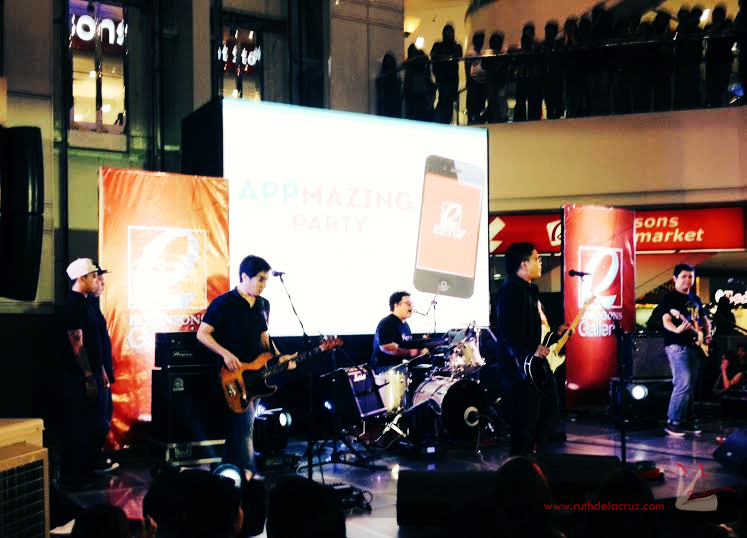 But that is okay, because the bigger news is the awesome and amazing app by Robinson's Malls. 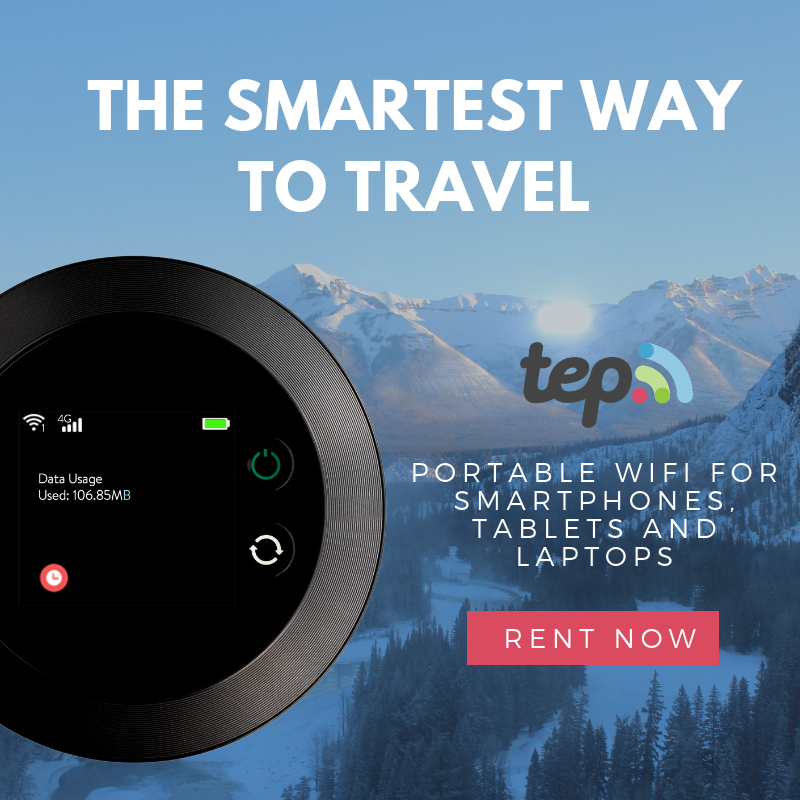 Such a big event for an app launch, but it deserved all the attention because it is an AppMazing app and the first in the Philippines! I was as curious as a cat, so I instantly searched it in Google Play - and downloaded it! Registration is FREE, and you instantly get these amazing treats! 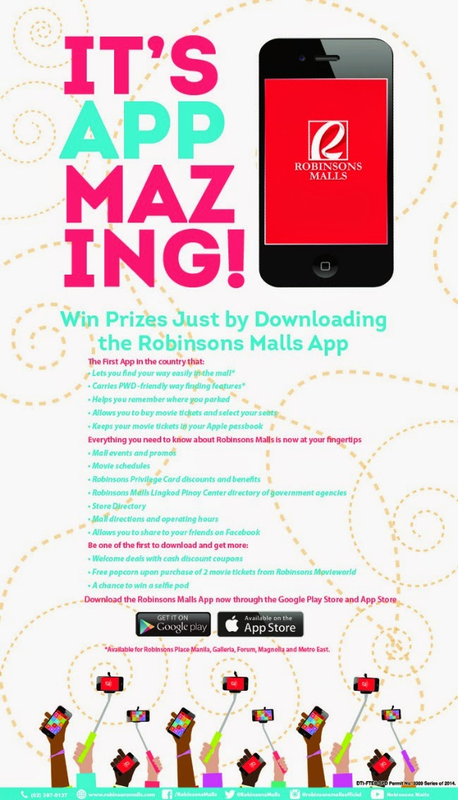 In the AppMazing app, you can easily locate all Robinson's Malls, and check out the mall's details. 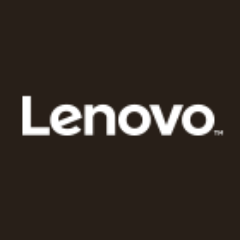 Simply tap on each tile to see the details on shops, restaurants, events and movie schedule. If you have Robinson's Privilege Card, you can tap on the tile to see which restaurants and shops offer discounts and deals with your card. 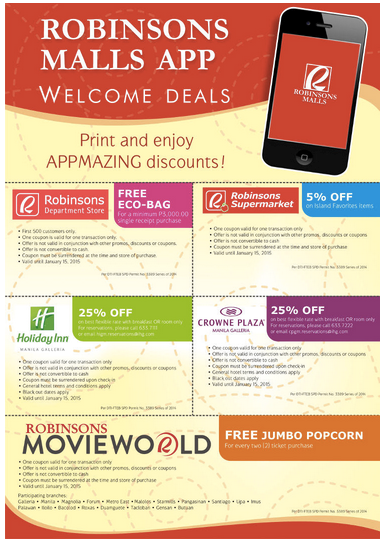 Download the AppMazing Robinson's App at the AppStore and Google Play Store. 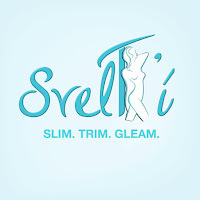 Hurry, you might get instant freebies and prizes! What do you think of the new AppMazing Robinson's app?